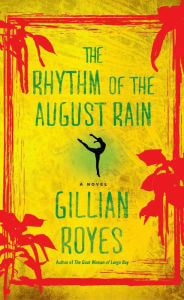 Gillian Royes is the creator of the Shad series, detective novels that take place on the North Coast of Jamaica. 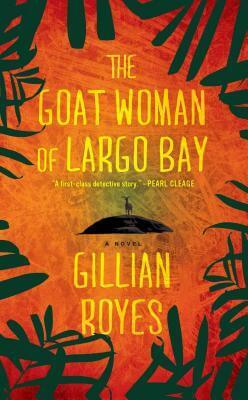 The first in the series, The Goat Woman of Largo Bay, appeared in 2011; the second, The Man Who Turned Both Cheeks, in 2012; and The Sea Grape Tree, in 2014. Prior to that she authored two nonfiction works entitled Business Is Good (1997) and Sexcess: The New Gender Rules at Work (2003). A native of Jamaica, Gillian pursued her higher education in the United States, obtaining a doctorate from Emory University in 1979. 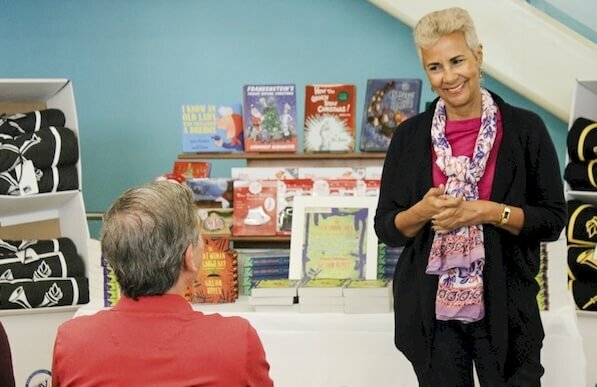 She currently lives in Atlanta and on the island of St. Croix, where she lectures at the University of the Virgin Islands. 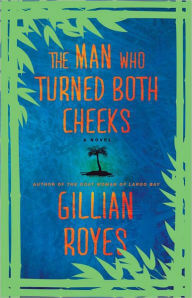 Find out more at GillianRoyes.com. 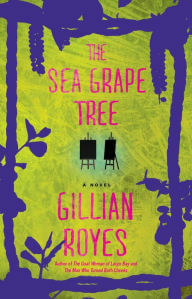 Tell us how much you like Gillian Royes.